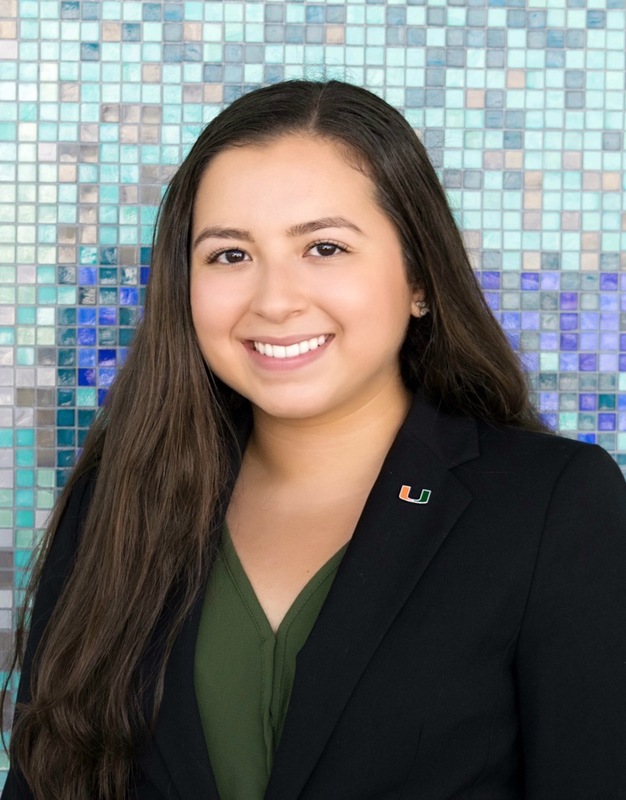 Andrea Trespalacios is a senior, double-majoring in Internati onal Studies and English Literature, with minors in Philosophy and Ecosystem Science & Policy. After graduation, she hopes to go onto law school. Although, originally from San Andres, Colombia, she has spent most of her life in Miami, Florida. The Center for the Humanities will be a great opportunity for Andrea to learn more about the great academic and research resources offered to students, and she looks forward to connecting other students with those opportunities.